Although SharePoint comes with the out-of-the-box organizational chart, there are scenarios where a customer would like to create their own chart based on custom data. One of our customers at Sparked created a list to store all of their worldwide SharePoint employees. This was a pretty straightforward contact list with a name, job title, region and manager as metadata. The challenge was creating an organizational chart based at this list without the help of a third party tool! There are, of course, tools to facilitate this requirements. Here is one covered recently in a blog review worth checking out. Unfortunately, we couldn’t acquire one so I had to look for a different solution. After doing some research I stumbled upon a solution! A collaboration between SharePoint, Excel and Visio. Let’s take a closer look. This article is a guest post by Jasper Oosterveld. 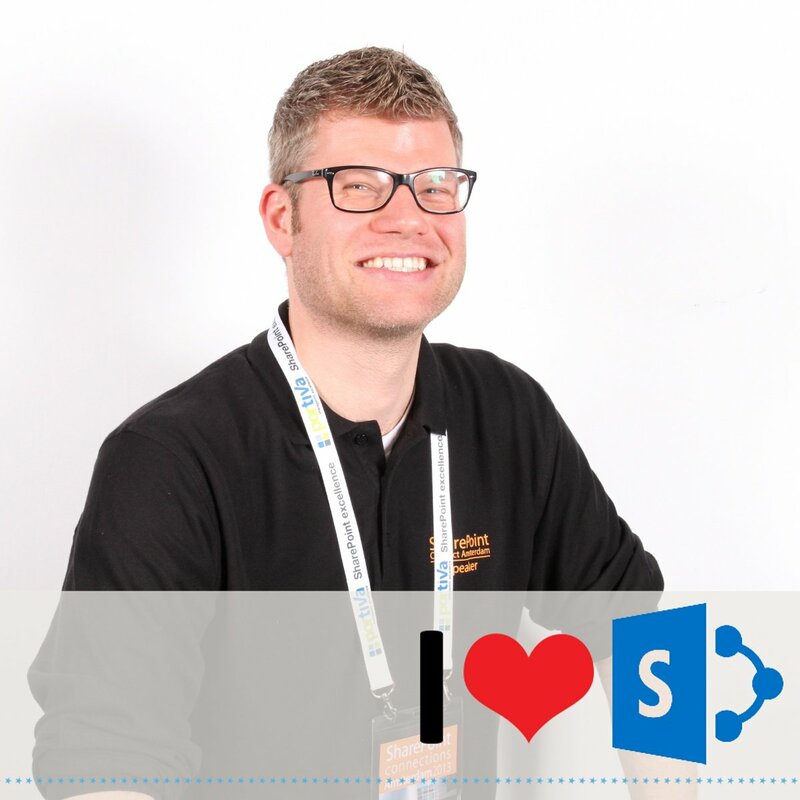 A member of the SharePoint community, co-author of two books and speaker for many SharePoint Conferences and SharePoint Saturdays. If you are looking for Jasper, you'll find him working for Sparked straight from the Netherlands! We have to clean up the spreadsheet a bit by manually removing the last two columns. The export only shows the data from the current view of the list. This offers you flexibility by creating other views with other metadata fields to create multiple Excel files. The only downside is you have to do this after every synchronization. We choose the second option and click on Finish. An additional screen is displayed with all of the Excel data. We select the two fields we use and that’s full name and job title. Connect the data columns to the shape fields. Click on Next and Finish in the next window. All of the shapes get the callout with the data. We have to manually remove these by selecting all the shapes, right click, and click on Data and Remove Data Graphic. A change made in the SharePoint contact lists is synchronized with Excel and Visio synchronizes with Excel. Again, don’t get too excited because this isn’t perfect. A change in the hierarchy, for example a promotion or demotion, isn’t synchronized in the chart. You have to manually reload the chart and start over. This completes the circle between SharePoint, Excel and Visio. I realize this solution isn’t perfect because it can require manual adjustments after certain actions. Try to take a step back and see what you can do with all of these out-of-the-box features and it’s safe to say: That’s pretty awesome!